Welcome to the Dayboro Pony Club. We are located in the beautiful Dayboro Valley – Brisbane’s best kept secret, and only 45 minutes from the CBD. We offer a friendly and safe family atmosphere for riders of all ages (including ‘adult aged kids’) and skill levels whether they be pleasure or competition riders. Regular Club Muster Days will help to improve your riding skills and your knowledge of horse and equipment care. 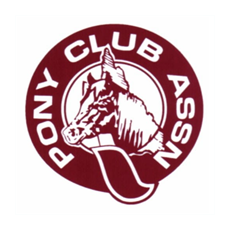 We are proudly affiliated with the Pony Club Association of Queensland (PCAQ) and abide by it’s Codes of Conduct. Individual Member Protection is provided by PCAQ.